Following a quick fire 50 n.o. 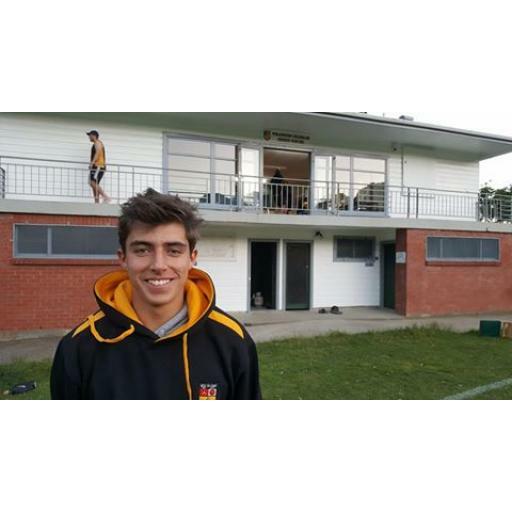 for the Premier Reserves, Wellington Collegians player (and Wellington College 1st XI player) Nick Greenwood is heading down to Lincoln this week to represent Wellington in the New Zealand Cricket National U17 Tournament starting on the 13th Jan! Good Luck fella, Collegians is backing you all the way.